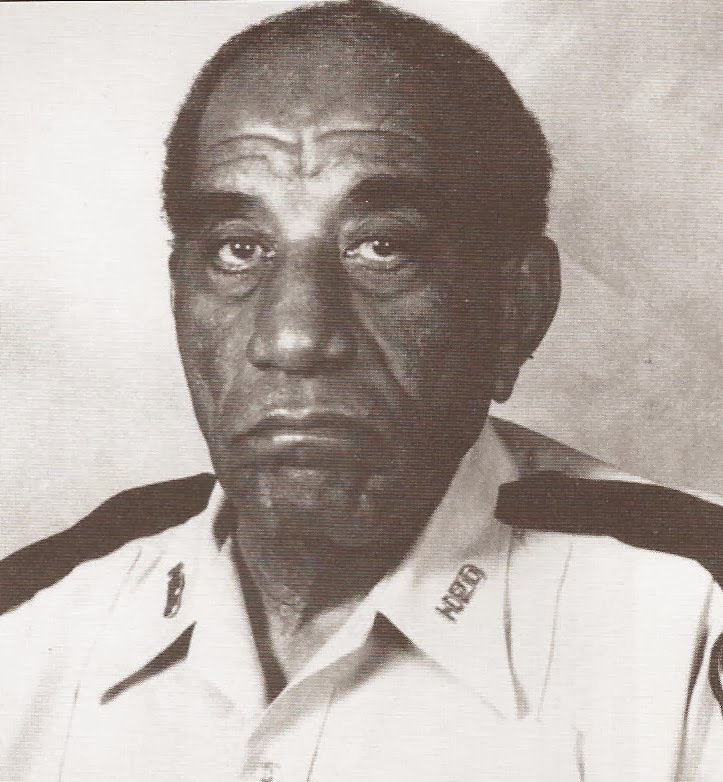 MR. THOMAS – BEING BLACK AND BEING A COP FOR SIXTY THREE YEARS! When he became a police officer in 1948, E.A. Thomas could not attend daily roll calls with white officers, was not permitted to drive a patrol car, couldn’t go into the police cafeteria to buy a cup of coffee or eat lunch, and had to get permission from a white officer in order to arrest a white person. If he needed a drink of water, there was a special “colored” fountain for him to drink from. He stayed with the Department for 63 years during which time he witnessed enormous changes in the Houston Police Department. It is a sign of respect to address police officers as “Officer,” but before he retired, E.A. Thomas had earned a title intended to be even more respectful. Everyone, including police chiefs, called him Mr. Thomas. He was a person who avoided the public stage with fervor. Because he was still serving as an active police officer at the age of 91, there was much media interest in his story. But Mr. Thomas denied all requests for interviews. As a result of his shyness with the media, not a lot of his personal history is available. According to the book, Houston Blue, by Tom Kennedy and Mitchell P. Roth, Mr. Thomas was born in Louisiana after which his family moved to Nacogdoches, Texas. His mother was a school teacher, who probably encouraged Mr. Thomas’ graduation from high school and enrollment at Southern University in Baton Rouge. He was also a veteran of World War II and participated in the invasion of Normandy. Another interesting bit of information, taken from the book, The History of the Black Police Officers in the Houston Police Department, by May Walker, is Mr. Thomas’ view of having been prohibited from entering the police cafeteria in the 1940’s and 50’s. Walker wrote that in 1988, 40 years after he became a police officer, Mr. Thomas still refused to enter the cafeteria, though the “Jim Crowe” prohibition had long since been lifted. That refusal may be the only recorded instance of Mr. Thomas rebelling against the unjust treatment of black police officers in Houston. Entering the police department the same year that President Truman integrated the U.S. Armed Services, Mr. Thomas never expected to see a black police chief in Houston. Before he retired, he had served four black chiefs. 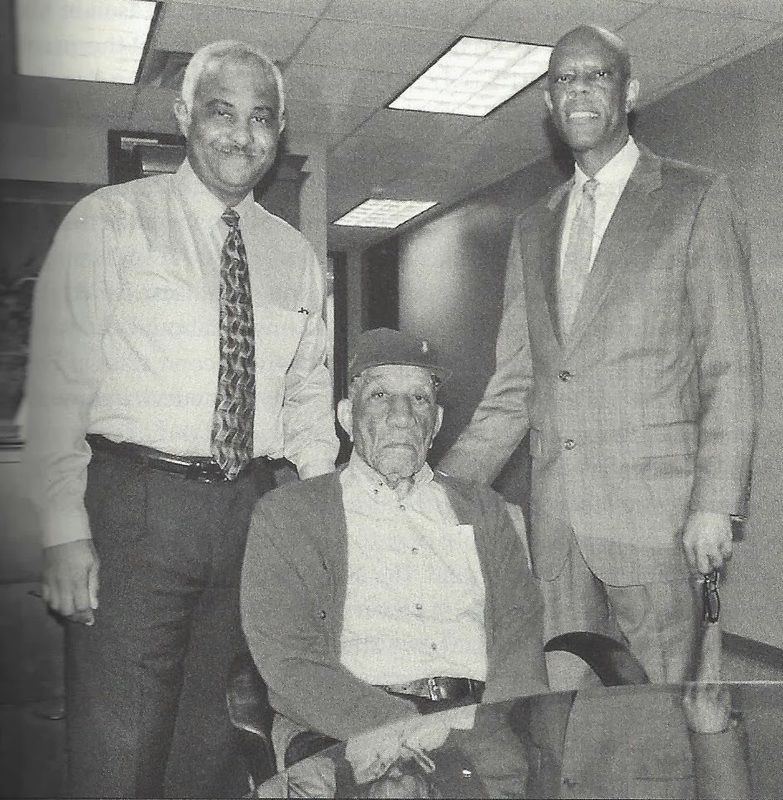 Mr. Thomas served the citizens of Houston for 63 years. He retired at the age of 91 in 2011. It was reported that he was the only surviving member of his family and that continuing to work was his life. We should never forget the many officers who have given their lives in the line of duty, and Houston should never forget Mr. Thomas, an officer who outlasted much injustice. Quite a story of an exceptional man who could have easily called it quits several points in his career. Hadn't thought of Mr. Thomas in years..
Great story and when you get a chance, come by Northeast Division, for we have dedicated a Wall in Honor of Mr. Thomas.